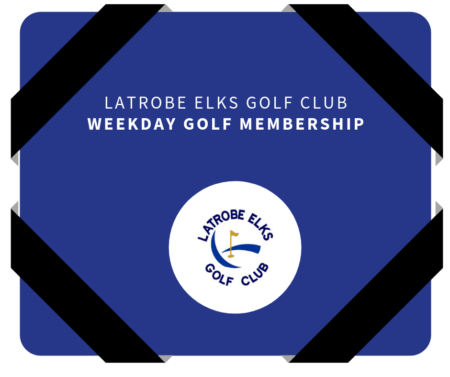 Must be an Elk Member to become a Golf Member. 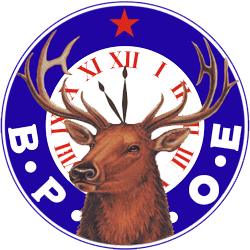 Becoming an Elk Member consists of paying your Regular Lodge Dues or your Life/Honorary Dues. 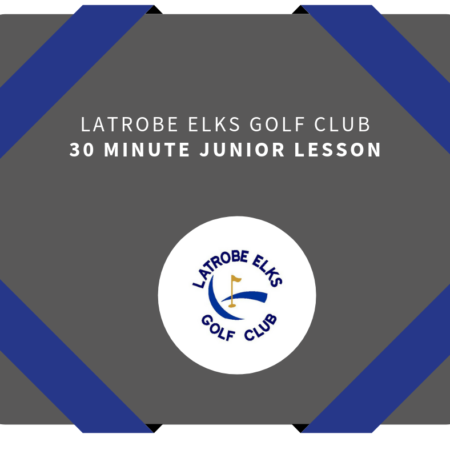 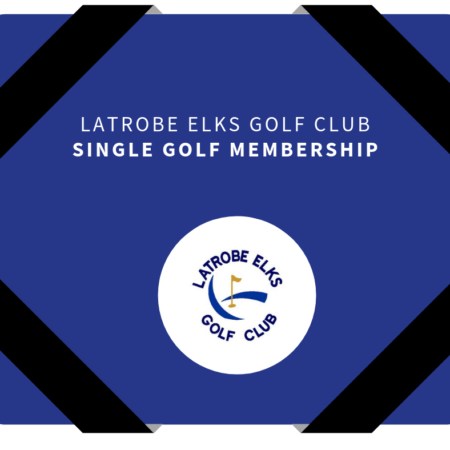 1st Time Membership Dues are available for purchase at the club. You can purchase your Weekday Golf Membership online today and then purchase your 1st Time Membership Dues the next time you visit the club.